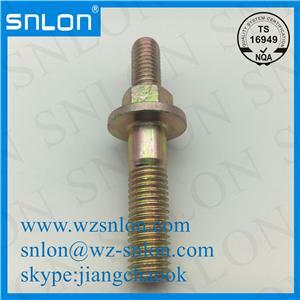 Address : No.380 ,Binhai 12 Road, Wenzhou Economic Technical Development Area , Wenzhou City,Zhejiang Province，China. 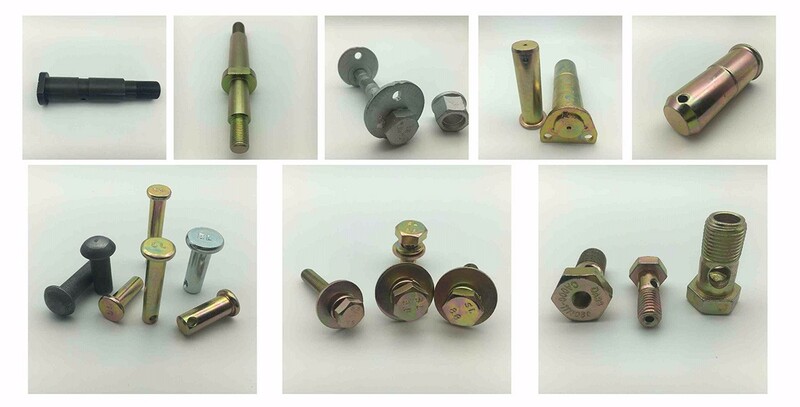 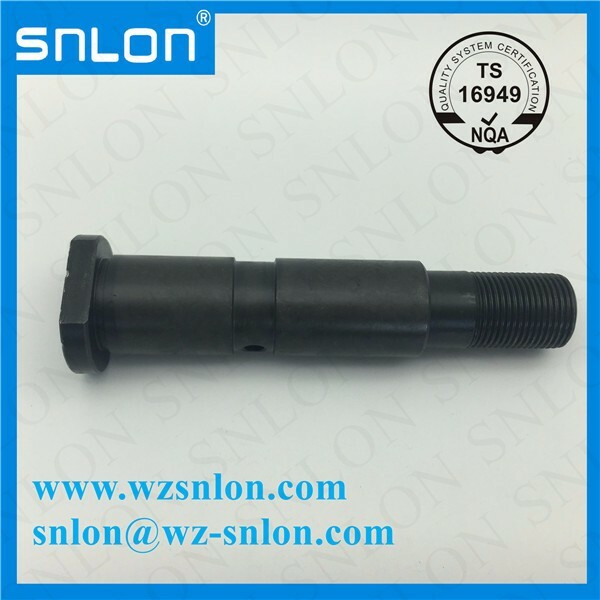 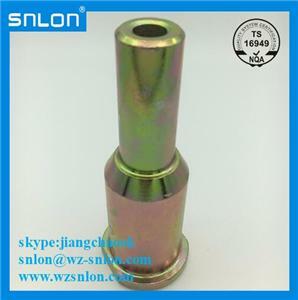 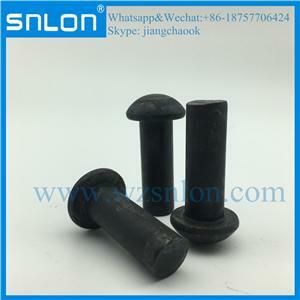 Wenzhou Shenglong Standard Component Manufacture Co.,Ltd. 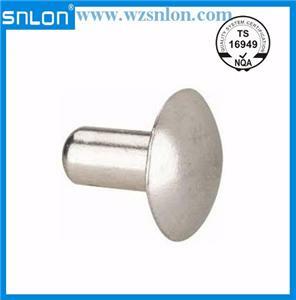 was rename ZheJiang RuiZhao Technology Co.,Ltd. 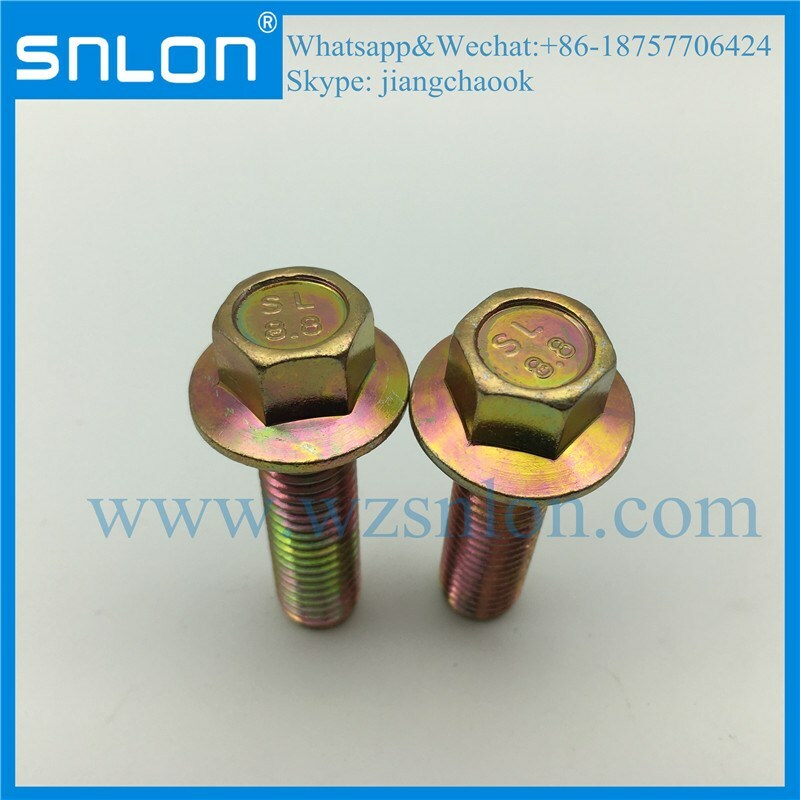 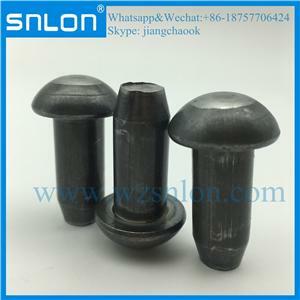 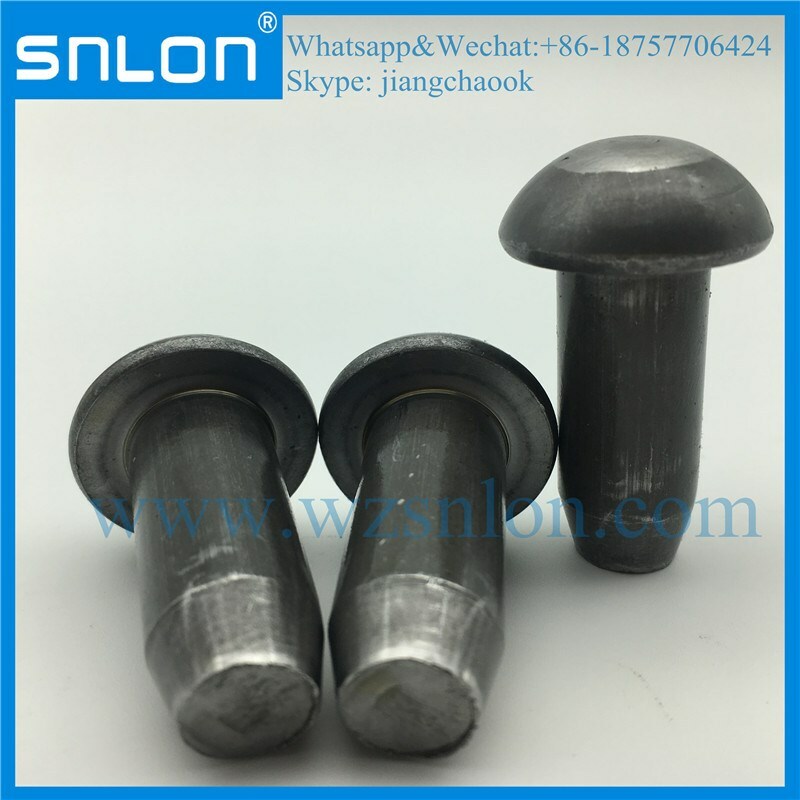 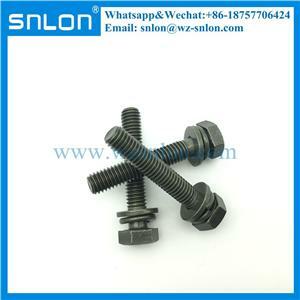 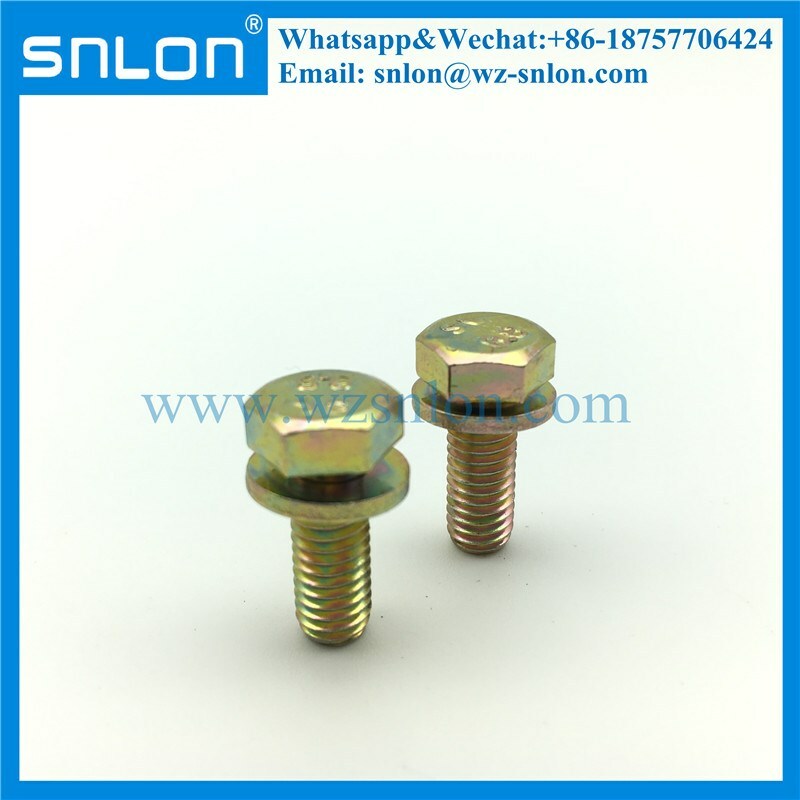 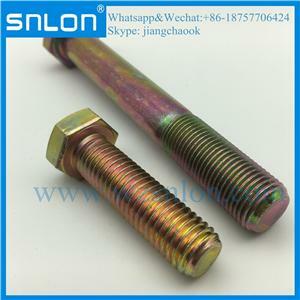 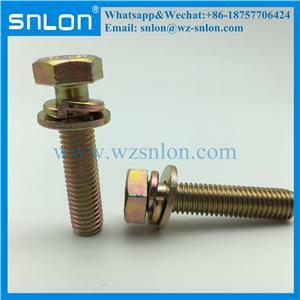 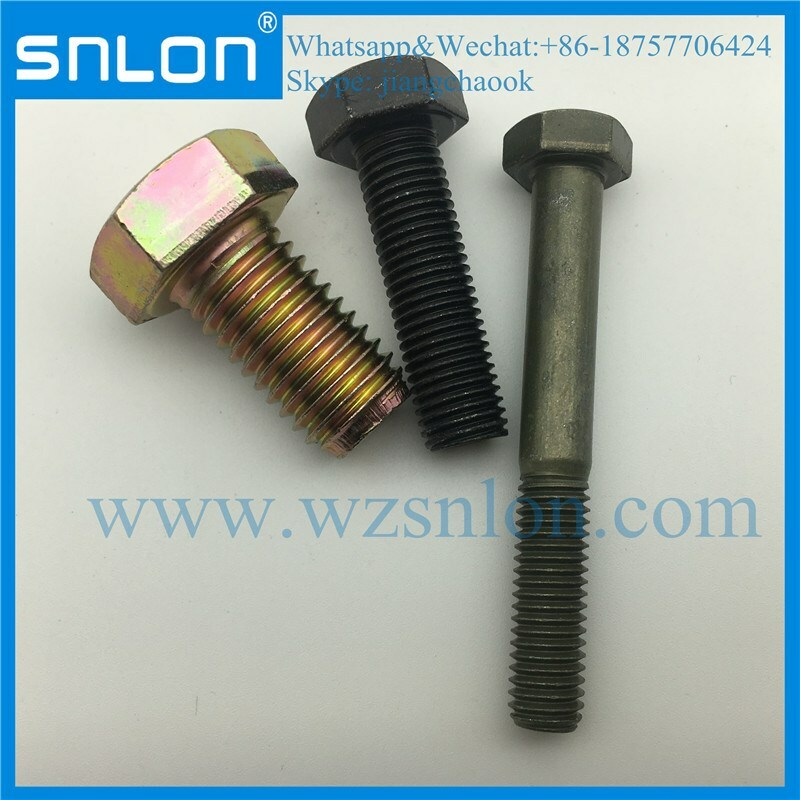 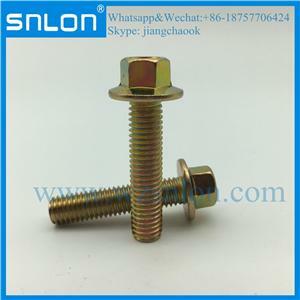 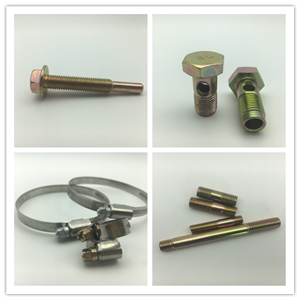 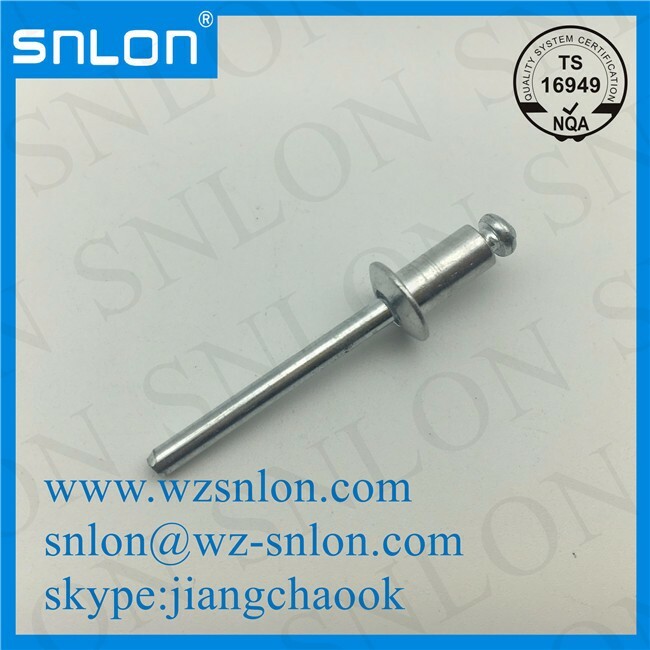 established in 2011, with 21 years of professional manufacturing High Tensile Standard and Custom Auto Fasteners of the history . 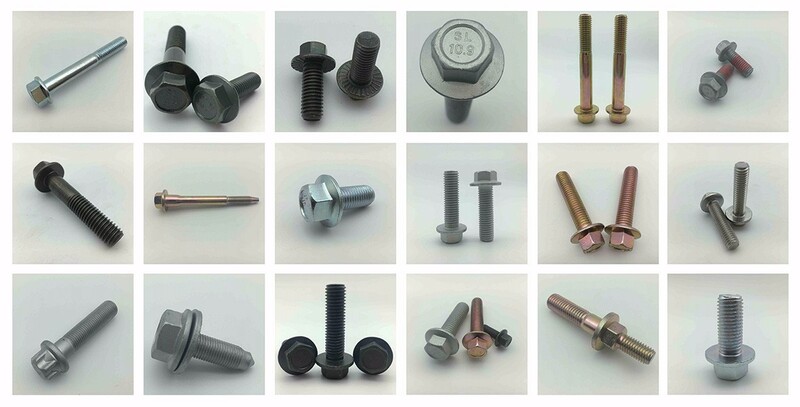 >Fasteners (bolts and nuts ,screws etc) are the most widely used mechanical foundation.